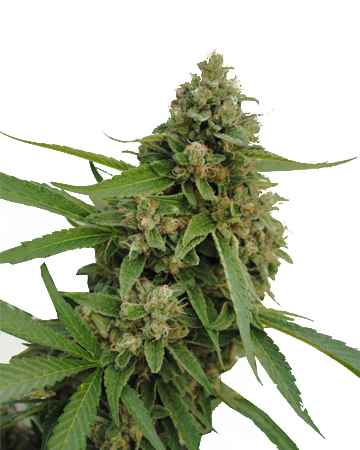 Blueberry Auto-Flowering feminized cannabis seeds are a hybrid version of well-loved classic Blueberry. 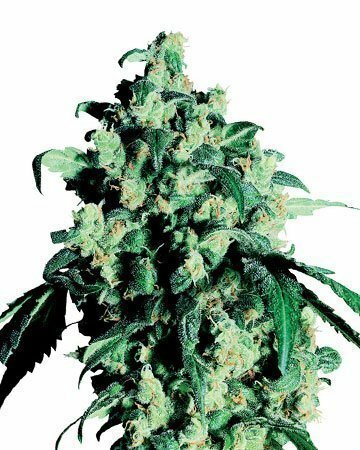 The popular, pure indica strain has been paired up with automatic-flowering ruderalis, a cannabis variety that has adapted to shorter growing seasons in its native Russia by automatically entering the flowering stage after a few weeks (without any change in daylight hours). If you run your own nursery or own a dispensary where your customers have begun clamoring for cannabis seeds, it can quickly become too expensive to buy retail. That’s where Growers Choice comes in! 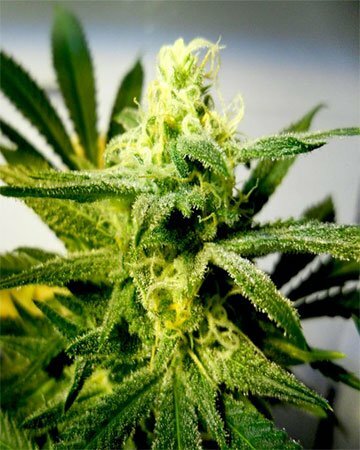 Our wholesale cannabis seeds come complete with an outstanding germination guarantee, excellent resale partner pricing, and plenty of other benefits that make us the obvious choice for fellow business folks. 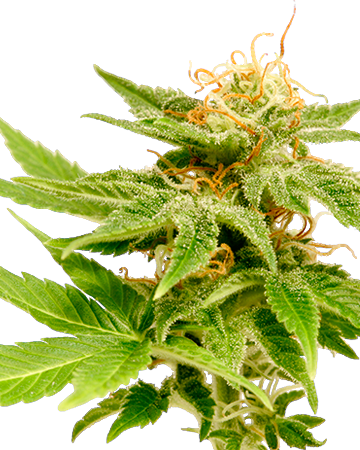 Whether you’re on the hunt for one or two strains your customers have specifically suggested, or want to offer clients a nice variety, you’ve come to the right place. 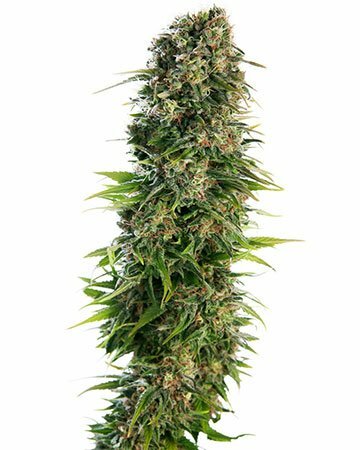 At Growers Choice, we sell 21 premium strains of cannabis seeds, all reliably feminized, including auto-flowering and high-CBD options. In addition to our single wholesale offerings, we have also created a number of combo packs that let you provide your customers with multiple strains for the same amazing wholesale price as single selections. 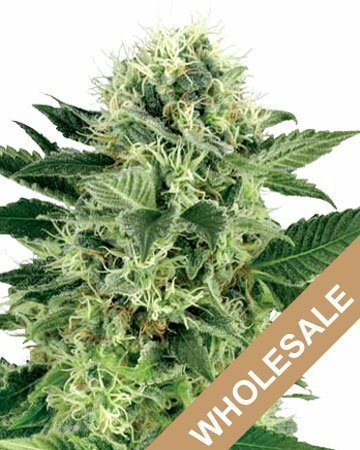 When you order wholesale from Growers Choice, you receive up to 70% off the retail price of our seeds, and you still benefit from all the wonderful extras we throw in just because we really believe in building a cannabis community of breeders, sellers, buyers, and gardeners! Just like our individual customers, our resale partners and their clients benefit from our outstanding 90% germination guarantee. Unlike other companies that shy away from offering much higher than 80%, we are confident enough in the quality of our seeds to promise you and yours that at least 9 out of 10 will germinate. If fewer seeds spout, let us know and we will replace the excess duds. All that’s needed to benefit from our germination guarantee is careful attention to our Germination Method. We recommend the Water Glass and Paper Towel method, which is used by breeders and gardeners all over the world, and much praised for its ease and reliability. 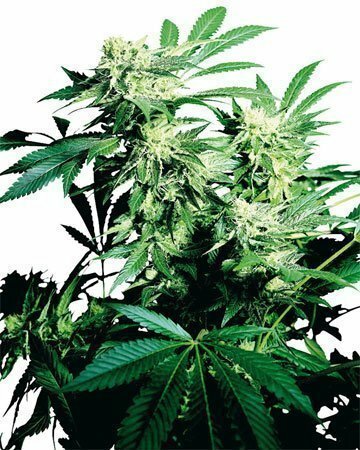 Anyone can germinate cannabis seeds using this method, because it doesn’t require any special equipment or fancy grow room – just a few ordinary kitchen essentials and a bit of patients. 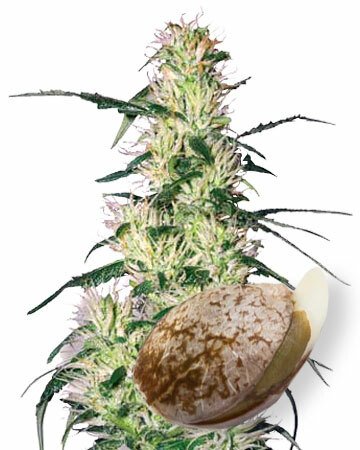 The details of this method are all laid out in our Germination Guide on the website, and you can request brochures with your order. -We are happy to extend SEO, social media, and design assistance to our wholesale partners. If you’ve been planning to upgrade your website and aren’t quite sure where to begin, just let us know and we’ll hook you up! Join ranks with us on social media, too, to further your audience. 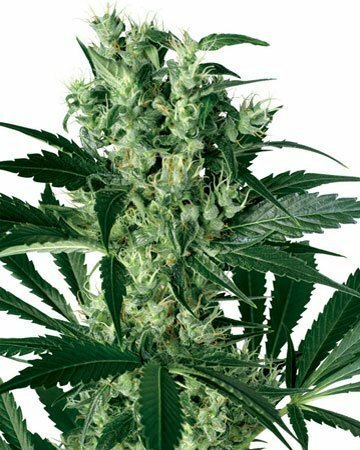 -Even though you’re ordering your cannabis seeds in amounts of 500, 1000, or 2000, we will still provide you with all the packaging essentials for which our seeds are recognized: our medical-grade glass vials that ensure freshness and viability, our custom plastic cases, and our strain-specific inserts, which offer lots of helpful information on the strain your customer is about to purchase. 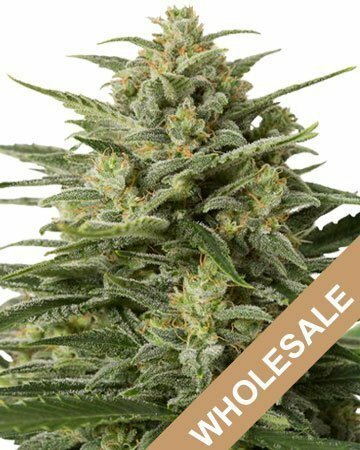 -Go white-label with Growers Choice! If you want to sell our seeds but would prefer to keep your own name on the package, that works for us. Just get in touch before you place your order, and we will send you information on this option. You will still receive the glass vials and plastic cases, but we’ll leave out the inserts so you can add your own branded content! On the fence about which strains to choose for wholesale? 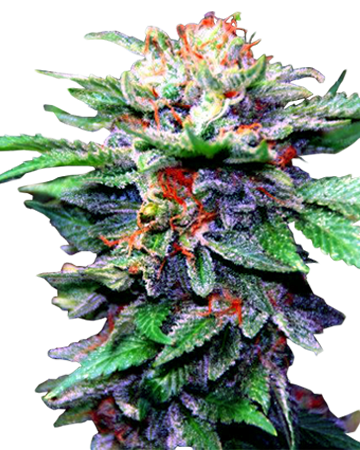 We recommend our Blueberry Auto-flowering Wholesale cannabis seeds. 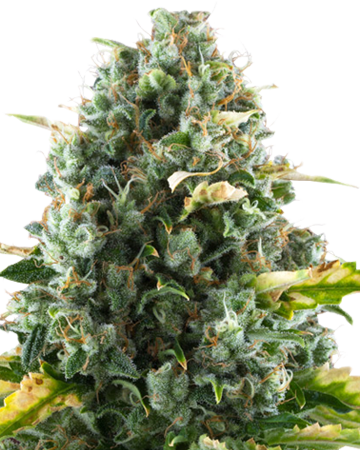 This strain is an excellent middle-of-the-road option because it checks all the boxes: it’s easy to grow, it has a moderate CBD level that contributes to the medical benefits and reduces the psychoactive high, and it smells and tastes great. 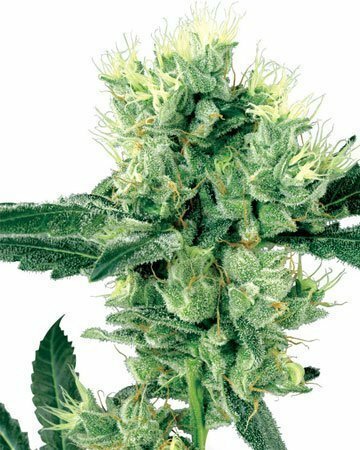 The ruderalis lineage in this indica-dominant strain makes this an excellent choice for beginner growers, because it removes one of the important steps in the cannabis growing process: figuring out the best time to begin the flowering state – not so soon that your plants are too small, but not so long that you’re stuck waiting months and months for your harvest. 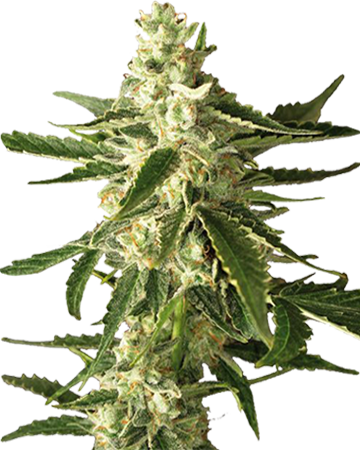 Combine that handy little automatic trick with the fact that all our cannabis seed strains are fully and reliably feminized, and you’ve got yourself an ideal newbie collection. You can help your customers “get growing” their own all-natural medicine today with our low-risk, high-reward premium products. 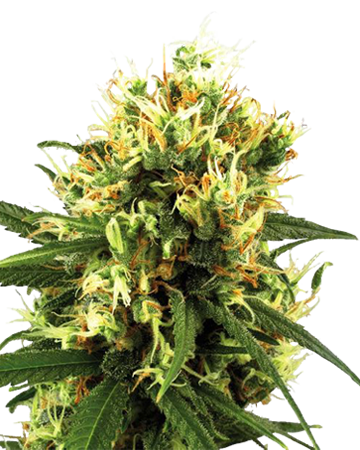 Contact Growers Choice Cannabis Seeds today to discuss your wholesale options! 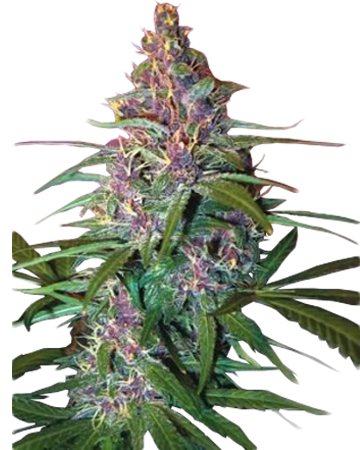 Learn more about Blueberry Auto-Flowering Cannabis Strain.